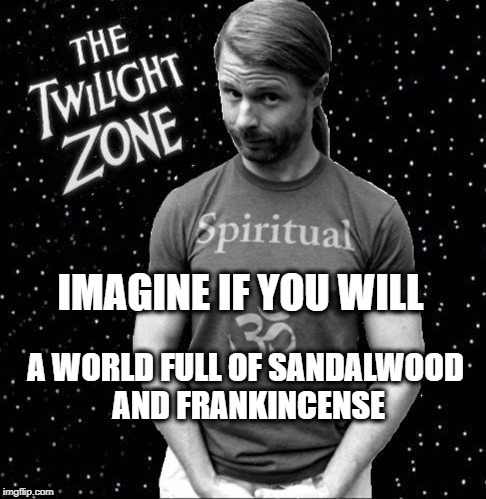 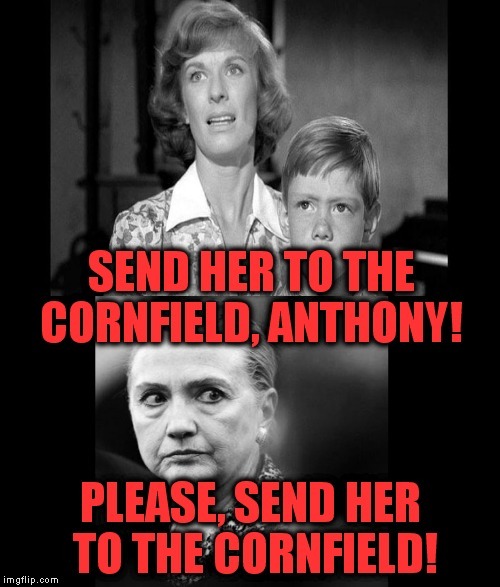 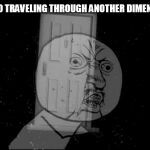 Y U No Twilight Zone! 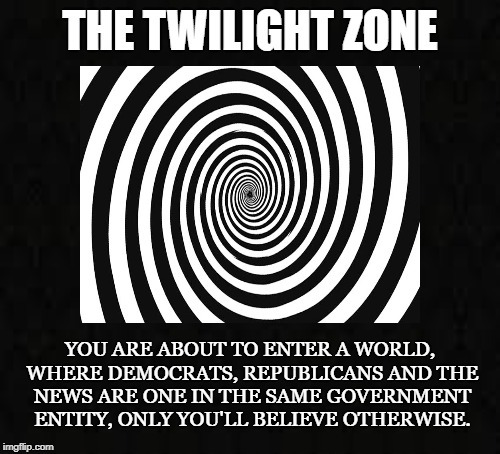 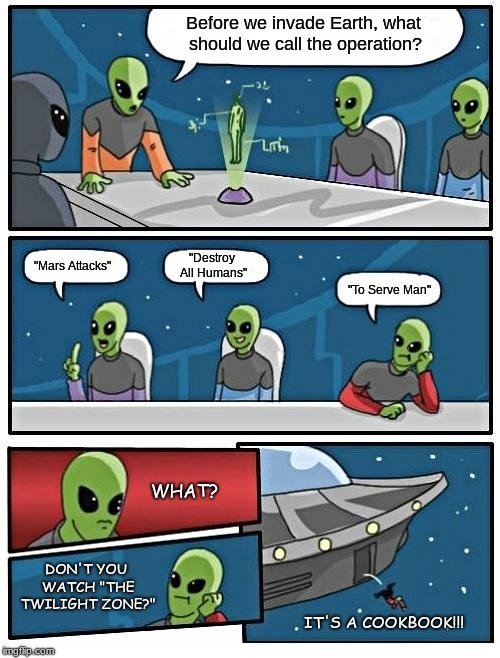 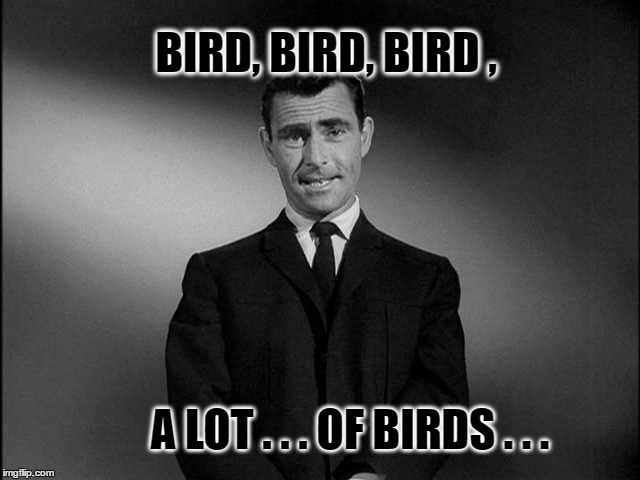 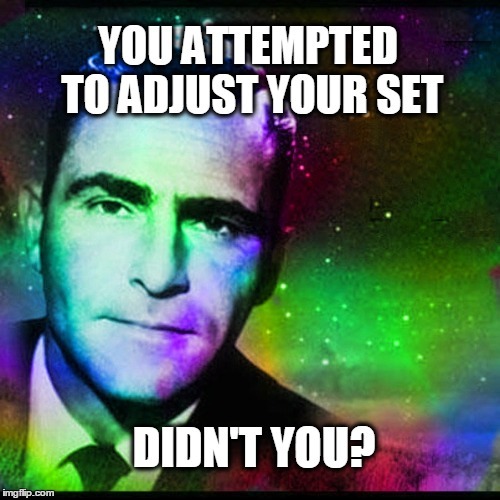 Rod Serling, still way ahead of his time. 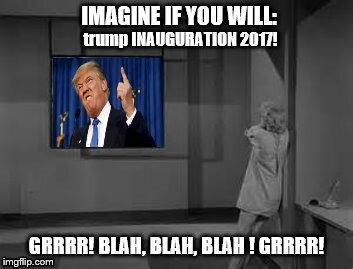 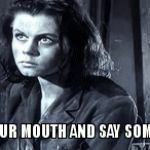 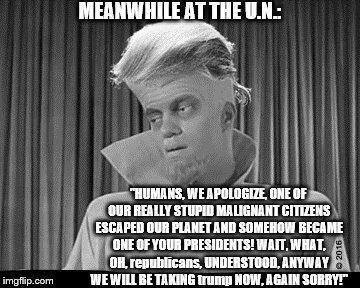 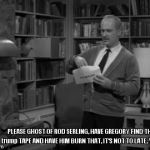 Hey ghost of Rod Serling: Gregory must burn the trump tape to save the earth! 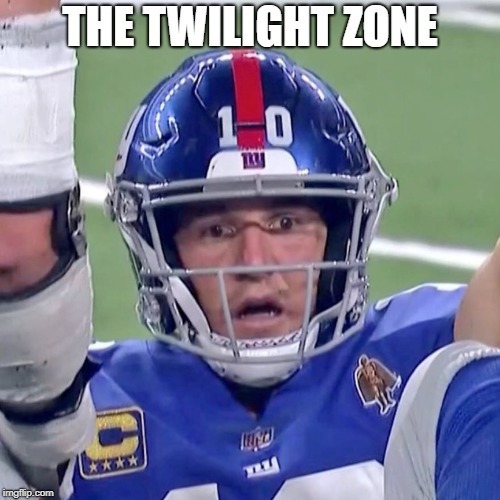 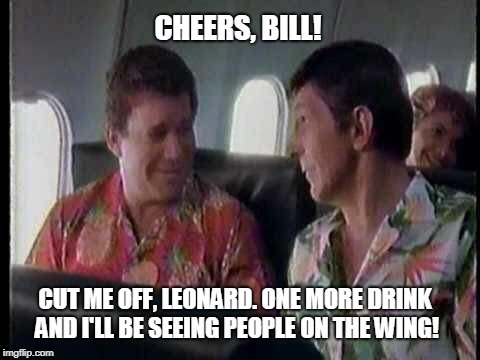 Thanks to MyMemesAreTerrible for the idea! 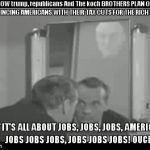 looks like that new koch brothers Pro republican, trump Tax Cuts For The Rich Ad Campaign Isn't going to work!